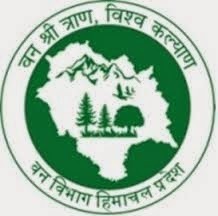 Uttarakhand Board Class 10th, 12th Results 2015 Notification (UBSE) :-The Uttarakhand Board of School Education (UBSE) is also known as Uttarakhand Vidhayalayee Shiksha Parishad and the head of UBSE is located in the Ramnagar Nainital. Every year approx 1.75 Lacs students appeared in the Uttarakhand Board Examinations of 10th and 12th class. This year the Board Examination of 10th and 12th Classes were held earlier in the Feb and March month. So after that all the students are waiting for their results to do their admission in collages and upcoming classes. 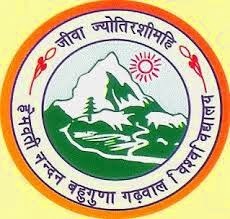 HNB Garhwal University Admit Card Online Download 2015 :-The HNB Garhwal University or Hemwati Nandan Bahuguna Garhwal University is one of the main universities of the Uttarakhand State. It is located in the Srinagar Garhwal Uttarakhand. And every year many students are enrolled in this university for their studies and examination. So as of now the University has given the Date sheet of main Examination 2015 and the Admit cards of students online. 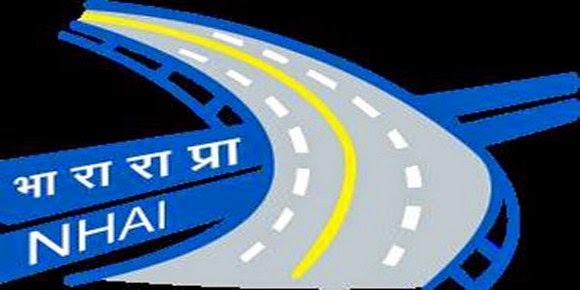 NHAI Recruitment 2015 for Deputy Manager Technical Posts :- The National Highways Authority of India is shortly known as “NHAI”. The NHAI has inviting applications from the various eligible persons for the recruitment to the posts of Deputy Manager Technical. So now all the eligible and interested candidates can easily apply for these posts before the last date of submission of recruitment application. Check below for more details. 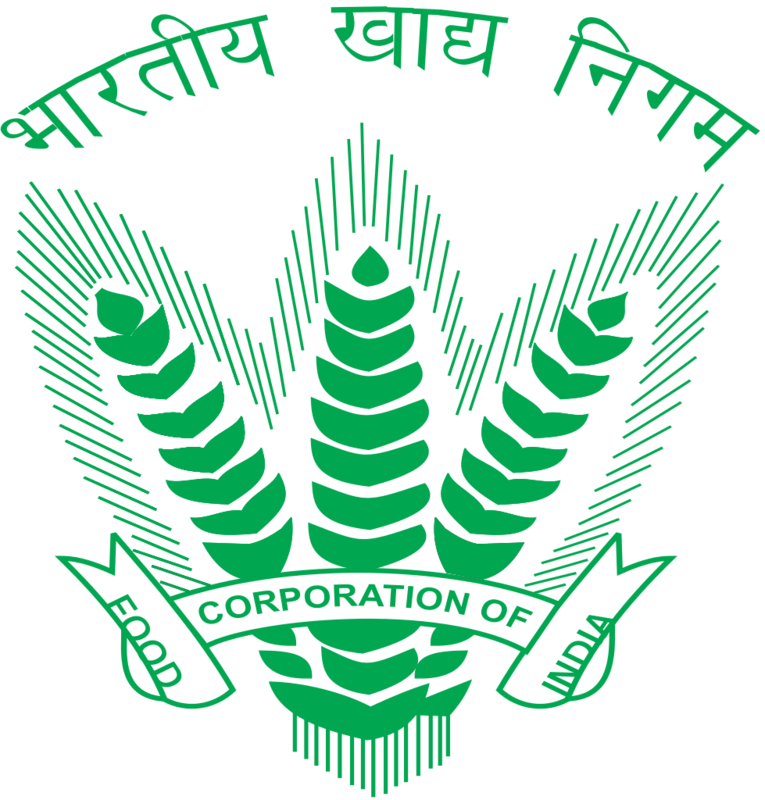 AEES Recruitment 2015 for TGT, PGT & Other Posts :- The Atomic Energy Education Society has recently notified for the recruitment to the posts of Principal, TGT (Trained Graduate Teacher), PGT (Post Graduate Teacher) and other Junior Teachers. So now all the interested and eligible candidates can apply for these posts before the last date to submission of application. Sridev Suman University MA 1st Year English Exam Result 2014 :- The Sridev Suman University is now declared the Results of MA English Literature 1st Year Examination 2014. The MA English Examination was held in the previous year and it is one of the most awaited results for students. All the students who appeared in this examination are waiting for this result. And now all the students can easily check their result online. 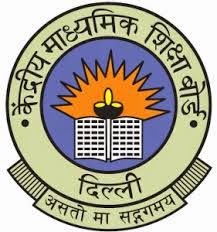 CBSE UGC NET Examination 2014 Answer Key Results :- The Central Board of Secondary Education was conducted the NET (National Eligibility Test) 2014 on the behalf of UGC (University Grant Commission). The Examination of NET was held on 28th Dec 2014 for determine the Eligibility of candidates of Indian Nationals for Asst. Professor in the Various Institution, Universities and IITs or Junior Research Fellowship. So there are many candidates were given their examination for NET.